Don't miss this well maintained 4 sided brick home. Investor Dream Home... Homes are being rehabbed in this area and selling for $250K+. This home has 3 bedrooms and 2 full bathrooms. The basement has a huge family room and massive storage area that can be coverted to an additional bedroom. Property sits on almost and acre of land. Great income producing property or buy and flip. SchoolsClick map icons below to view information for schools near 3205 Edgemont Way Decatur, GA 30032. Home for sale at 3205 Edgemont Way Decatur, GA 30032. 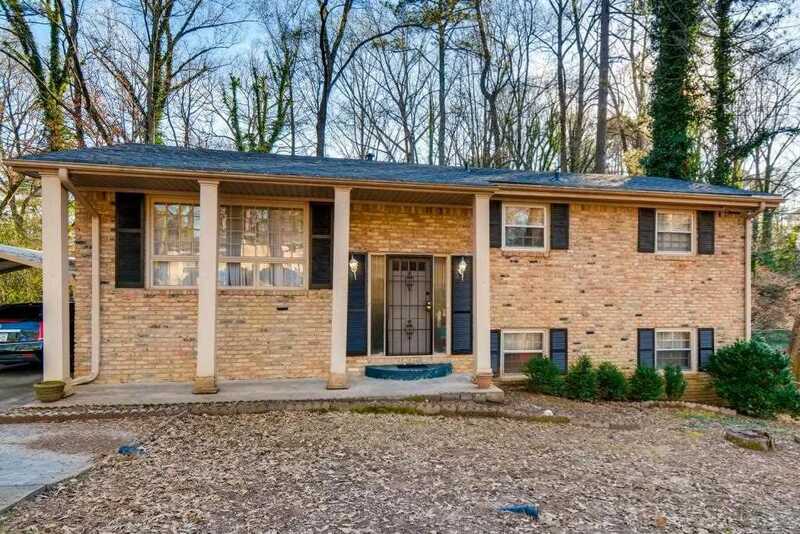 Description: The property at 3205 Edgemont Way Decatur, GA 30032 in the Tony Garden subdivision with the MLS# 6128881 is currently listed for $146,000 and has been on the market for 74 days. You are viewing listing details of the home for sale at 3205 Edgemont Way Decatur, GA 30032, which features 3 bedrooms and 2 bathrooms, and 2254 sq.ft. of living area.